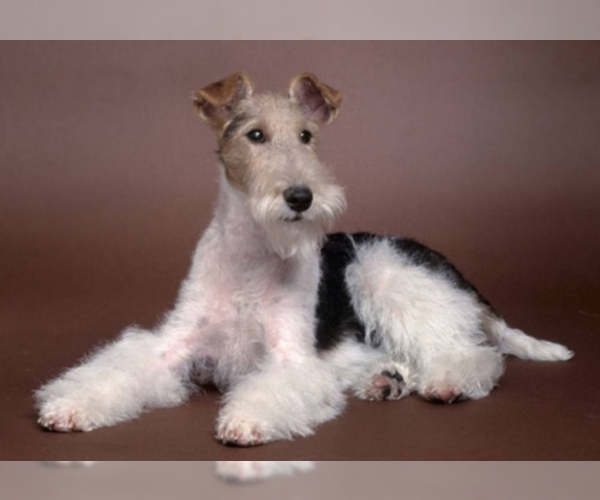 Overview: The Wire Fox Pinscher is a mix between the MinPinscher and the Wire Fox Terrier. 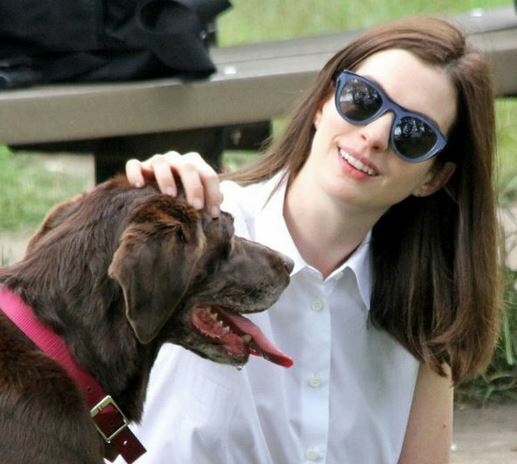 These dogs do best in a home with older children and no other pets. Coat: The coat is short and wiry. 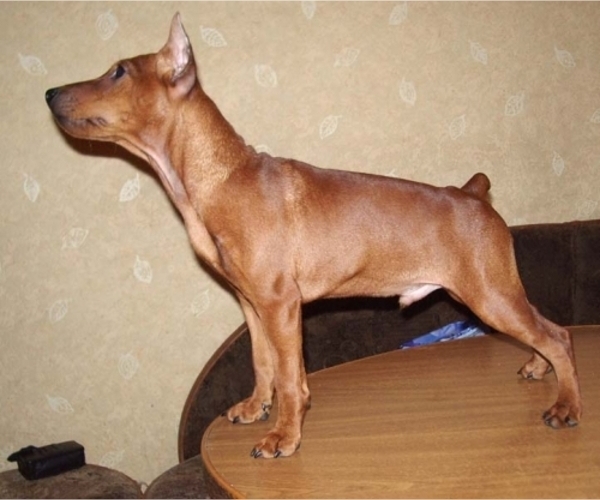 Character: Wire Fox Pinschers are intelligent, brave and affectionate. Temperament: Wire Fox Pinschers don't get along well with younger or excitable children. Most can be aggressive with other dogs. Care: The coat needs to be bathed occasionally. Training: Wire Fox Pinschers need firm, consistent training. Activity: This breed needs exercise in a fenced yard.